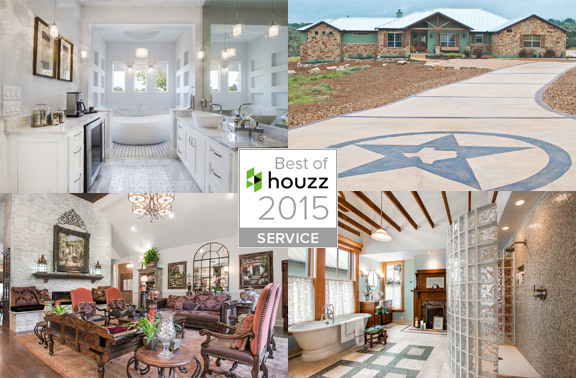 Ric J Photography was rated at the highest level for client satisfaction by the Houzz community. Check out Ric’s Houzz Profile for his expanded portfolio of residential photography and architectural photography as well as client reviews. The Online Shop is new, so Artwork & Products are being added every day. All of Ric’s Fine Art Photography may be purchased on any of these products. Check out his Fine Art Gallery and if something you like isn’t yet available in this shop, please submit a request for any Photo Art Product you would like to be created for your purchase. Thank you! Copyright protection is applicable to all Photography by Ric Johnson and website contents. 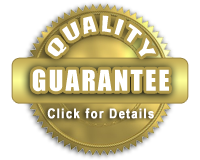 Unauthorized download, copy, print, or use whatsoever of the photos, concepts or designs contained within this website is strictly prohibited by law. Copyright 2010-2018. Photography by Ric Johnson. All Rights Reserved. Unauthorized download, copy, print, or use whatsoever of the photos, concepts or designs contained within this website is strictly prohibited by law. Website by AAC.